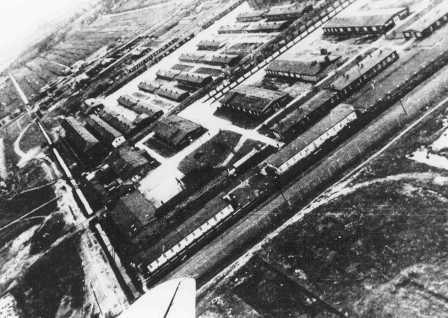 The SS established Neuengamme in December 1938 as a subcamp of Sachsenhausen concentration camp. It was located on the grounds of an abandoned brickworks on the banks of the Dove-Elbe, a tributary of the Elbe River in the Hamburg suburb Neuengamme, in northern Germany. Investing through the SS-owned German Earth and Stone Works Corporation (Deutsche Erd- und Steinwerke), SS leaders intended to reactivate and renovate the brick works, using concentration camp laborers. 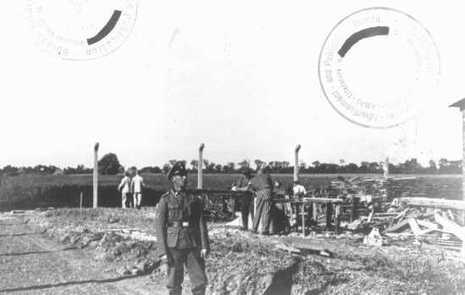 On December 12-13, 1938, the SS brought about 100 prisoners from Sachsenhausen to the site to begin construction of the camp. 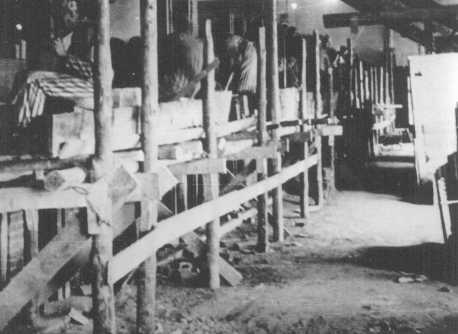 The first prisoners were housed within the factory itself. 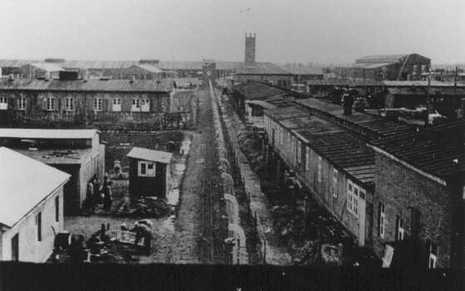 Before and during World War II, Neuengamme concentration camp, a Nazi concentration camp was established by the SS in Neuengamme—a quarter of the district Bergedorf within the City of Hamburg, Germany. The name of the concentration camp became KZ Neuengamme. The site is one of the few concentration camps in Germany where most of the buildings have been conserved and serves as a memorial today. It is situated 15 km southeast of the centre of Hamburg in the Vierlande area. From over 106,000 inmates, almost half of them died.